Rising up from a timeless space in hip-hop is the lyrical sensationalist Mickey Breeze a.k.a. Breeze. He is a member of the rap group Grynd Seazon. After Grynd Seazon’s recent collaboration with the talented musician/producer, Noah Archangel a.k.a. The Band of the Hawk, the group’s members decided to record a few solo tracks over beats offered by Noah Archangel that suits their individual styles best. In Breeze’s case, this resulted in a colorful track named Mocean. 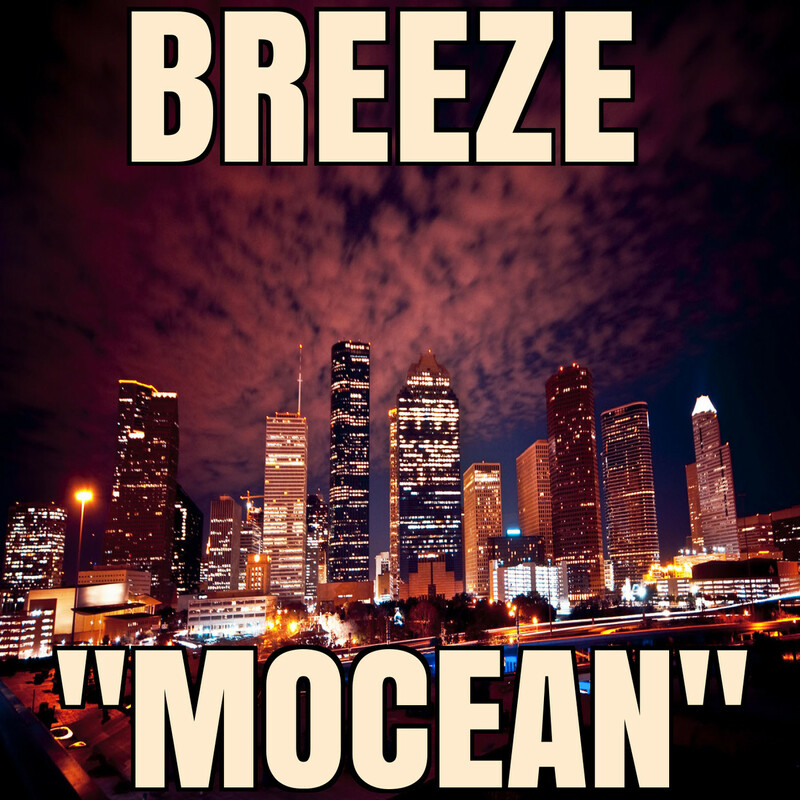 Mocean is pure fire and features the best of both worlds, Breeze’s sharp rap flow and some great production by The Band of the Hawk. Mocean is a song that works well in closing rap’s generational gap. Breeze’s vocal delivery is intense enough to hang with the best rappers from the classic era without sounding dated. His style is fluid and brandishes Grynd Seazon’s potential to the fullest! Not only was I impressed by the track’s vocal intensity, but found it to be a refreshing break from the commercial world’s talentless gimmicks. Mocean is the facelift that rap music needs! Dope article. Thanks for the review!